Bottles of the beer, Corona, a brand of Constellation Brands Inc., sit on a supermarket shelf in Los Angeles, California April 1, 2015. 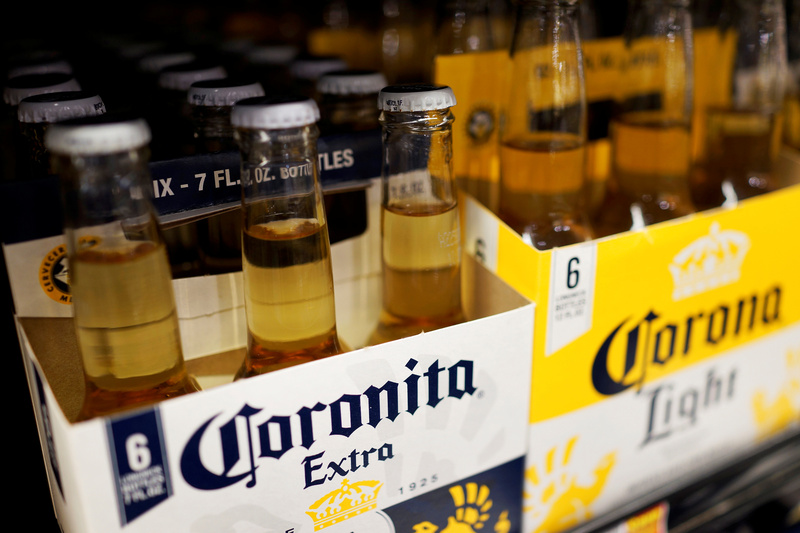 Constellation Brands, the brewer of Corona and Modelo beer, is looking to sell wine brands that could be worth more than $3 billion, Reuters reported on Oct. 22, citing four people familiar with the matter. Constellation was founded as a wine company but has invested heavily in beer and cannabis in recent years.